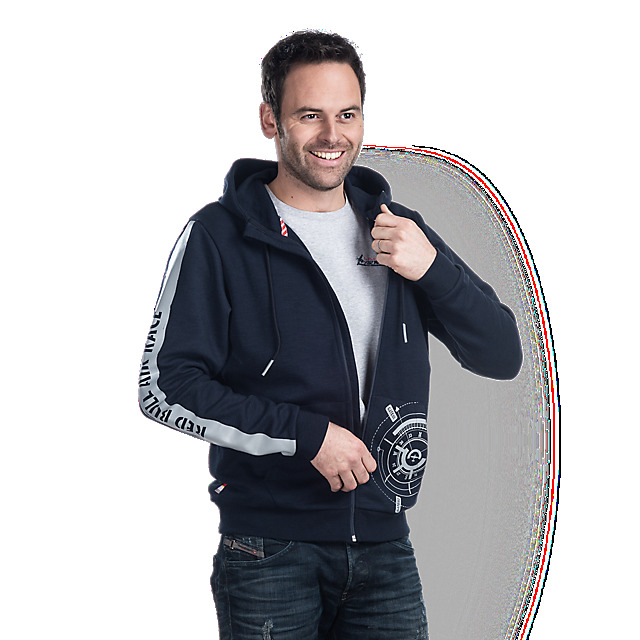 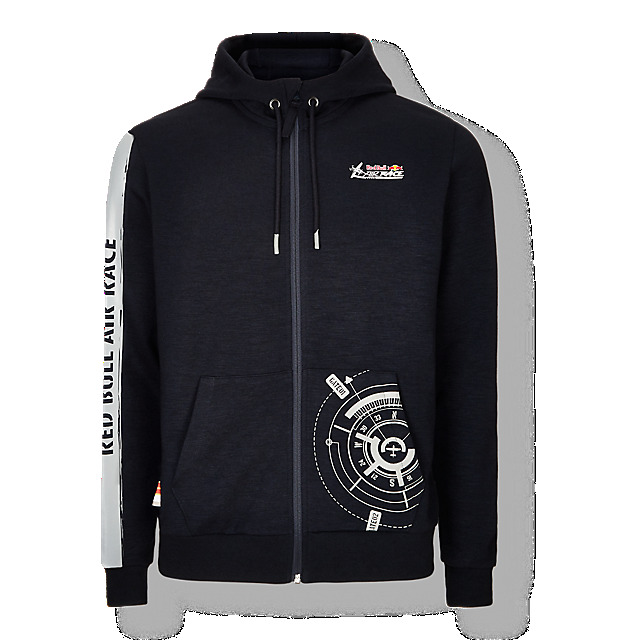 Stay cosy when the temperature drops in the Red Bull Air Race Compass Zip Hoody. 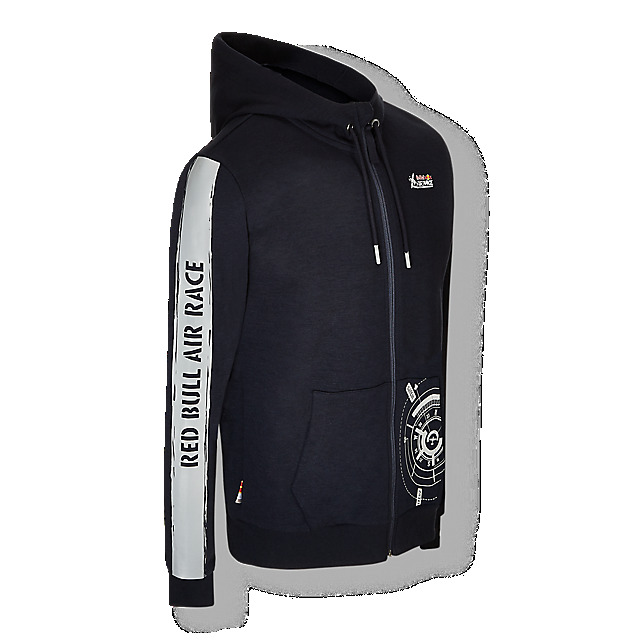 This sporty layer in navy features a Red Bull Air Race logo on the left breast and a contrast grey panel on the right sleeve plus Red Bull Air Race lettering. 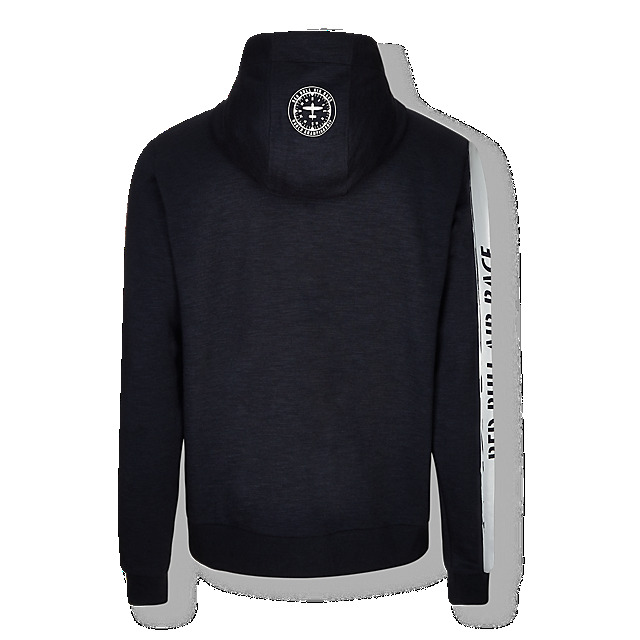 This season's statement Compass design decorates the kangaroo pocket and the back.